In Episode 37, Brenda hears from Bishop William Crean about his Lenten Pastoral Letter entitled What are you doing on Sunday? The faith news this week features Bishop Alan McGuckian’s article about Brexit in the current issue of The Tablet; Archbishop Eamon Martin’s statement following the tragic deaths of three teenagers in Co Tyrone on Saint Patrick’s Day; Pope Francis’ General Audience catechesis on the ‘Our Father’; Parishes being encouraged to champion the message of Laudato Si’; and a very special restored crozier dating back to 1921 in the Diocese of Kildare and Leighlin. 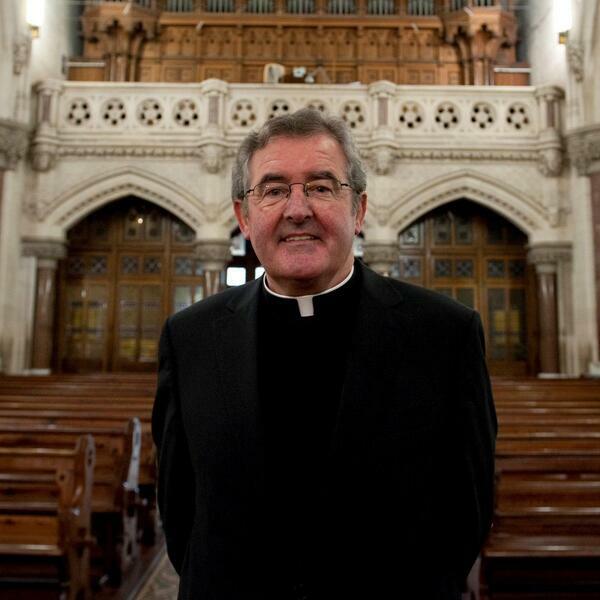 This week’s podcast continues to profile our #LiveLent initiative and this week we feature Bishop Larry Duffy of Clogher responding to the question: How can we best #LiveLent 2019?